Muscle World started as a hobby for James B. Larusso where a small group of guys got together lifting weights to build muscle and get strong, the word spread and the small group turned into a very large group. 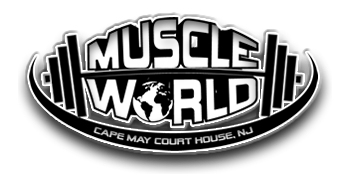 Muscle World Gym opened its doors October 1980 with 1,500 square feet. 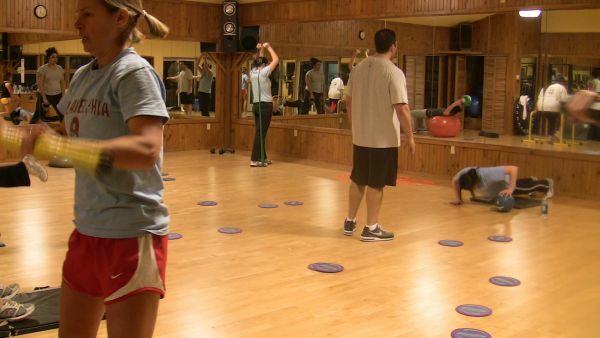 As interest grew throughout the community Muscle World has developed into 17,000 square feet. 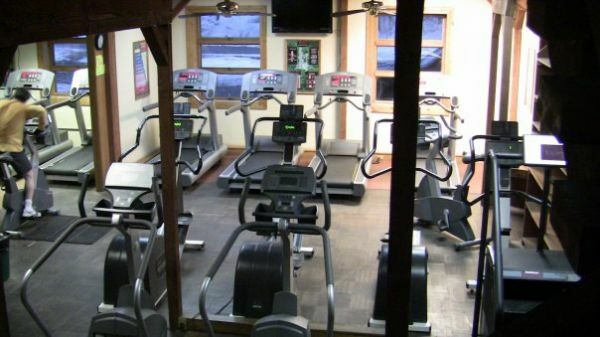 Muscle World features free weights, all types of selectorized weight machines. 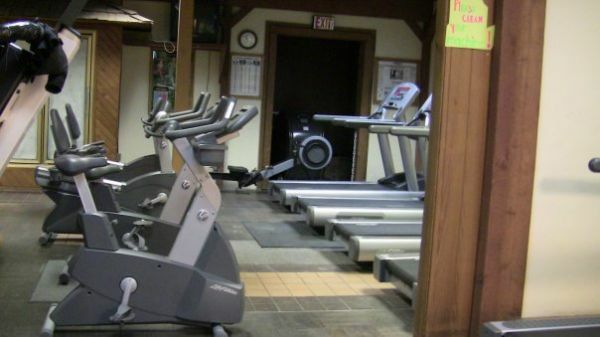 Cario rooms are equipped with latest LIFE FITNESS EQUIPMENT, treadmills, crosstrainers upright bikes, recumbent bikes , ellipticals, stairmasters and much more. 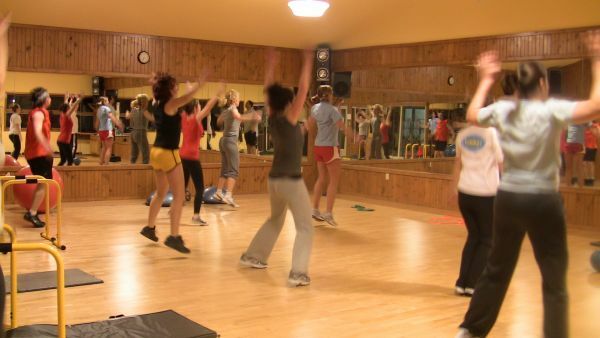 Muscle World also has a COMPLETE GYM FOR WOMEN ONLY on the second floor, along with 2,500 square ft group exercise room with rubber back flooring to help reduce stress on your joints. 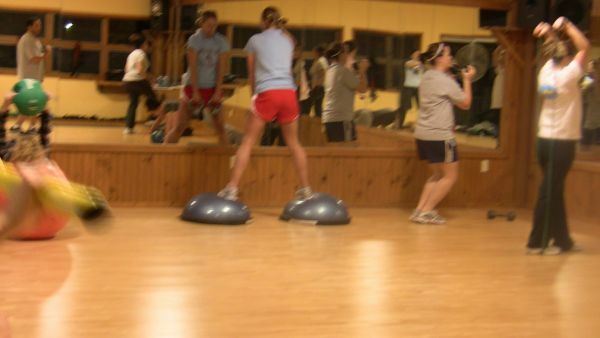 A room dedicated just for SPIN classes, equipted with 15 brand new spin bikes. 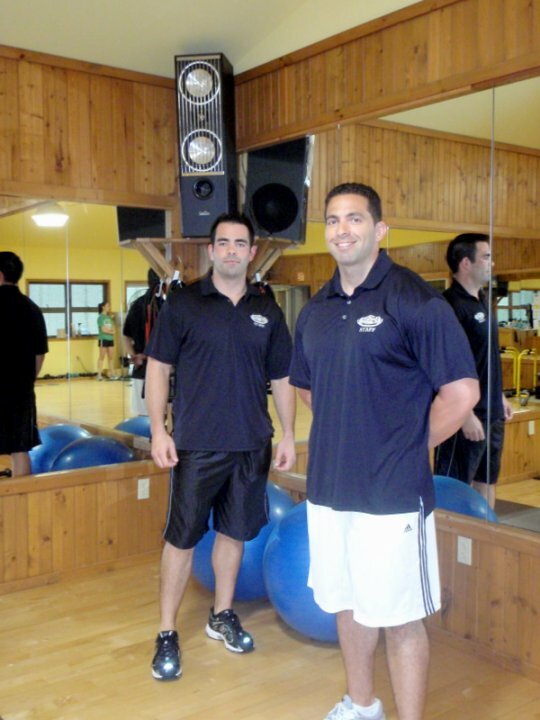 Muscle World is still a family owned and operated business with a friendly knowledgeable staff who are trained to meet the needs of all levels of fitness in a safe and friendly environment. 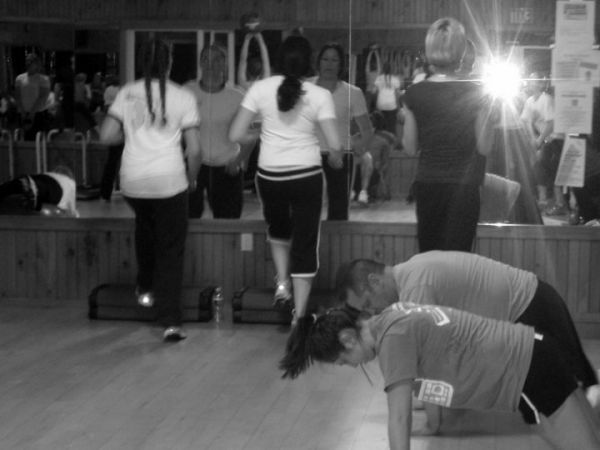 Total body routines are given to all members to keep them focused as they achieve their goals and are revised as they become more challenged.